Easter holidays 2019 (monday 15th april to Sunday 26th april) is fast approaching and we’ve been busy putting together a fabulously fun programme of activities for your children to enjoy during the holiday. 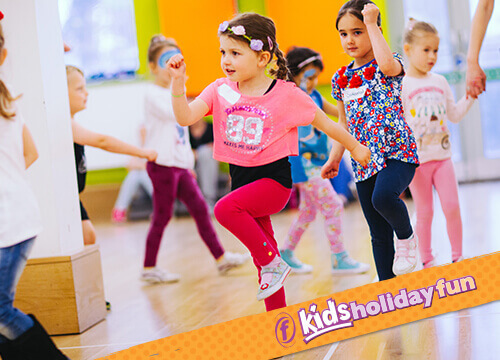 At Ystradgynlais we offer all day (9am - 3pm) Multi Sports Days and other fun and active sessions to keep the whole family entertained during the holidays. Have a browse at what else is going on. We are offering pupils a 4 day intensive course. Booking essential. Phone 01639 844854 to book your place. 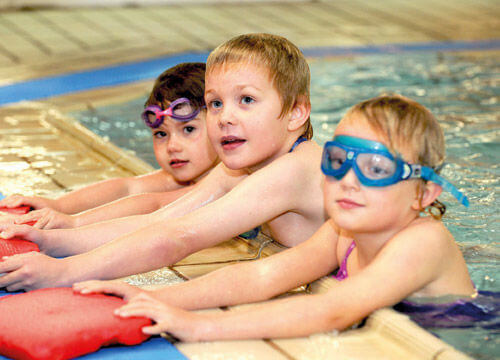 multi sports days for 6-13 year olds. 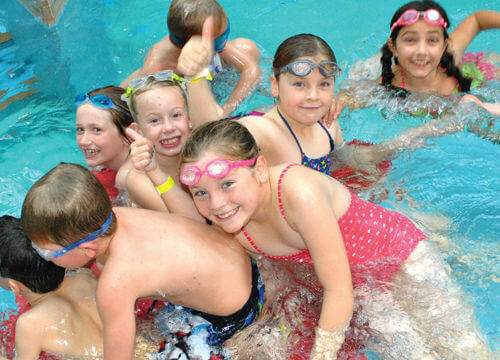 Multi-sports such as: football, badminton, dodgeball, basketball and swimming. Please wear sport clothing, bring your swimming kit, drink and a packed lunch. First come first served basis - Phone 01639 844854 to book your place. Pick up a timetable at the centre or click here to view our timetable for session times throughout the week.